How Do I Prevent Weight Gain After The HCG Diet? Here are some very helpful tips to prevent weight gain after the HCG diet. 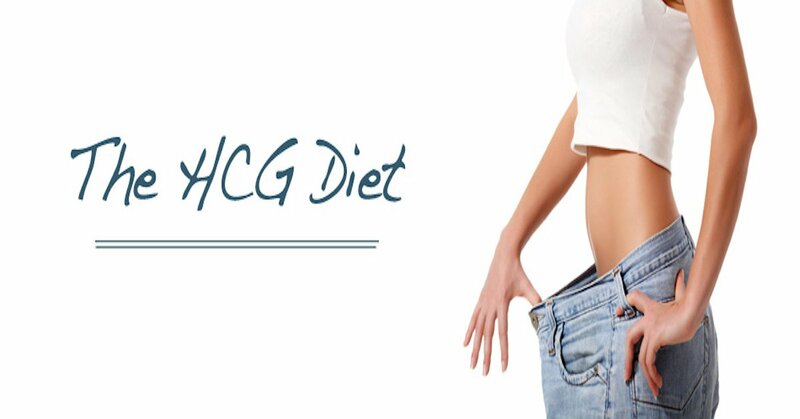 While on the HCG diet, the average weight loss is .5lb – 1lb per day for women and .75lb – 2lbs per day for men. When you reach the maintenance phase of the HCG diet, you do want to stabilize your weight. In Pounds and Inches written by Dr. Simeons, he recommends that you keep your weight within 2lbs of your last dose weight during the entire length of maintenance. For example, if your weight on the last day of the HCG drops was 180lbs, you’ll want to stay between 178lbs – 182lbs during all for maintenance. If your weight starts to go under the 2lb mark, you’ll want to increase the amount of healthy food you are eating, but if it starts to go over the 2lb mark, you will want to do the steak day, which you can read about in Pounds & Inches. Below are a few reasons and tips to prevent weight gain. Unhealthy Diet – If you are gaining weight due to going back to old eating habits, now is the time to stop those and get back on track. Your goal is to prevent weight gain. Using the foods you were able to eat during the first half of maintenance will allow you to cut out sugar and unhealthy starches while losing a little weight as well. You can add in whole grains to help with your diet as well. Whole grains are typically high in fiber, which will also aid in digestion, helping to get rid of bloated feelings & constipation. Lack of Exercise – While on the HCG diet, exercise should be limited but once on maintenance you can start to increase this if you’d like. You want to make sure your weight stays within the 2lb range of your last dose weight. When you are done with maintenance, you can increase the intensity of the exercises. It’s recommended to get at least 30 minutes of moderate exercise 5 times per week, or a total of 150 minutes of moderate exercise per week. Pairing exercise with a healthy diet will lead to weight loss after the HCG diet if needed and will also help maintain your current weight. Stress – Life can be stressful, which in turn can cause unwanted weight gain. Stress can cause a change in hormones, emotional eating, and more. Speak with your physician or health coach to determine some helpful ways to lower your stress levels and what to do instead of grabbing a sweet treat. While that sweet treat may satisfy you for a short amount of time, the stress will still be there and stress eating can continue. Lack of Sleep – Lack of sleep can lead to weight gain as well. Adults should get between 6-8 hours of sleep per night, while teens and children will need more depending on their age. Make sure you are getting the most out of your sleep by creating a bedtime routine that helps lower stress to avoid activities including nighttime snacking. Keep in mind that we have customer support available for you. We have trained health coaches standing by to keep you motivated and give you ideas on how to keep the weight off after the HCG diet.